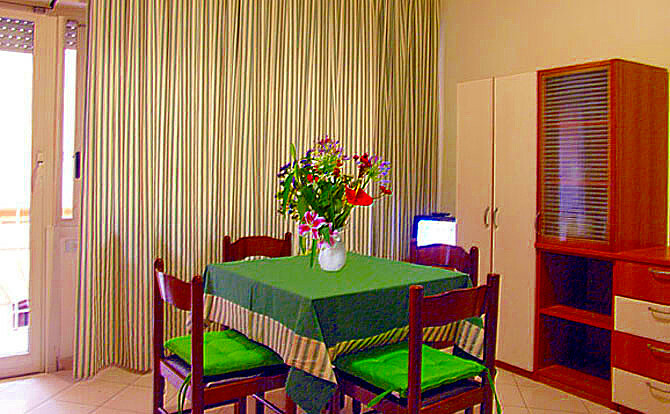 Modern apartments, one-roomed, two-roomed, three-roomed and four-roomed, with comfort and quality services. 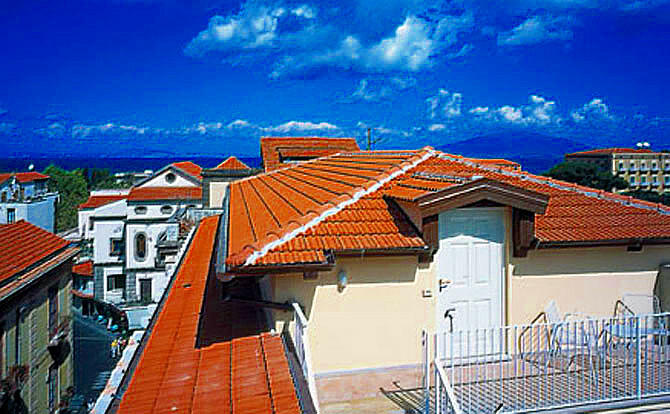 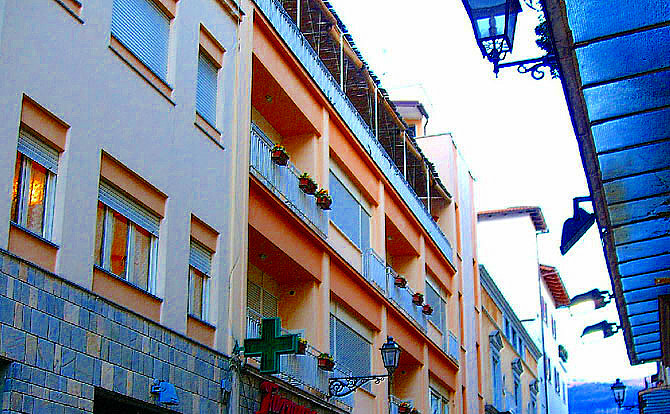 SORRENTO - Torquato residences in Sorrento a few steps from Piazza Tasso, heart of all international events, cultural and folklore. 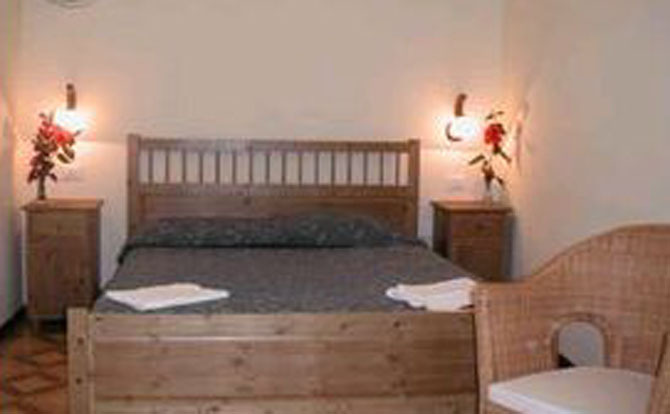 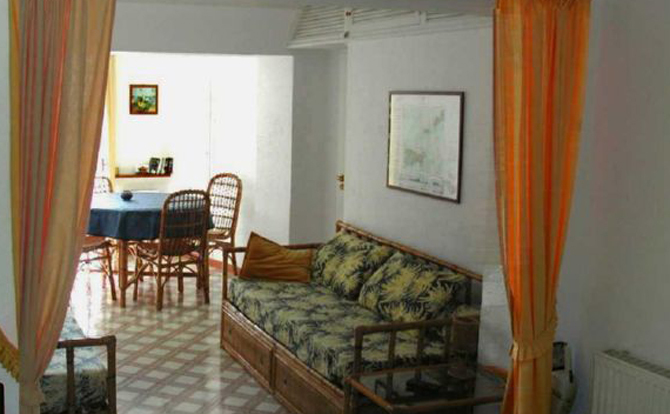 dining room with kitchenette, double bed (or 2 single beds), private bathroom with shower, terrace. 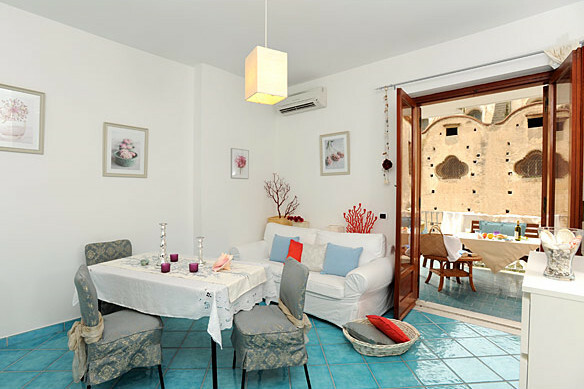 two-roomed apartment for four people 40 square meters, living room, dining room with sofa bed for two people, angle cooking, double bedroom, bathroom with shower and small terrace. 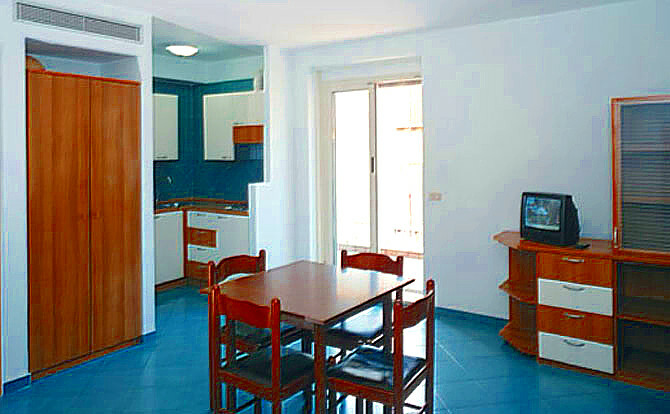 three-roomed apartment 55 square meters for six persons, living room, dining room with sofa bed for two people, kitchenette, two bedrooms, 2 bathrooms with shower and small terrace. 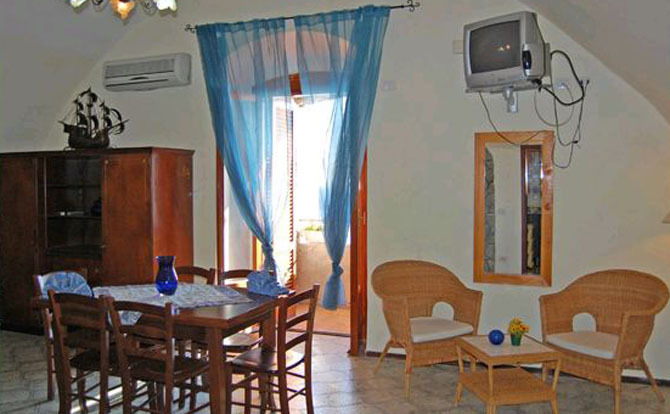 four-roomed apartment 75 square meters for eight persons, living room, dining room with sofa bed for two beds, kitchenette, bedroom with two single beds, two double bedrooms, 2 bathrooms with shower and balcony.